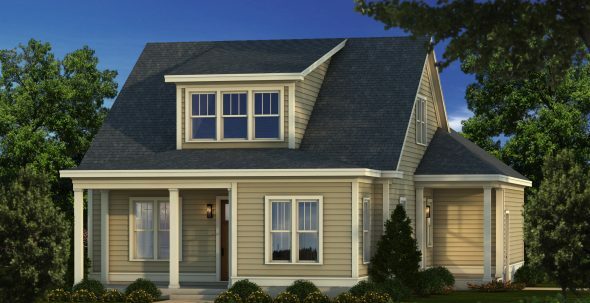 Cottage living at Saluda River Club offers first floor living with stunning features throughout including 9’ smooth ceilings, hardwood floors and custom moldings. The beautiful covered porch front entry welcomes you into the open concept living/ entertaining space. The kitchen is open to both the family room and the café dining area and features luxury stainless steel appliances, gas cooktop, large granite-topped island, pantry and plenty of custom cabinets. Enjoy the comfort of a large master suite on the main floor plus an additional bedroom, bath, and loft on the second floor. Contact us now for a guided tour.